It is a strange coincidence that Baahubali 2's sucess and Dangal getting a second wind in China came at almost the same time. It is a strange coincidence that Baahubali 2's sucess and Dangal getting a second wind in China came at almost the same time. 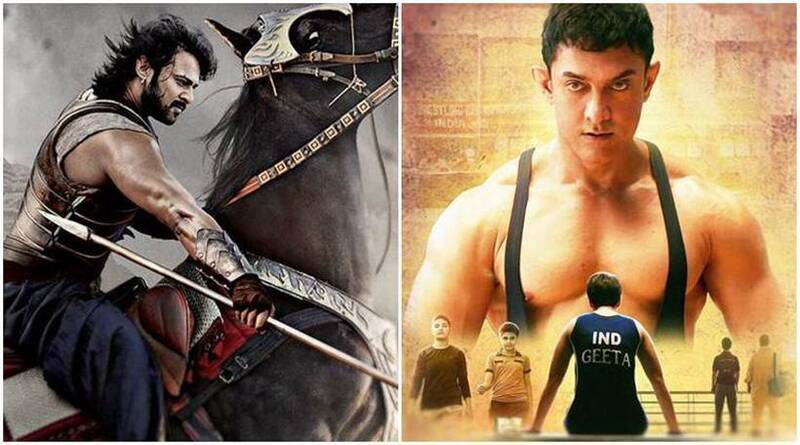 What many are terming as a golden period of Indian cinema, both the films have come neck-to-neck in the competition to become the biggest blockbuster in Indian cinema's history. So where do Aamir Khan and SS Rajamouli film stand today? As on May 23, while Baahubali 2 had earned Rs 1586 crore, Aamir Khan's Dangal stood at Rs 1548 crore, as tweeted by tarde tracker Ramesh Bala. So, the difference between two mega earners was less than Rs 40 crore. About Baahubali 2 and Dangal figures, he wrote, "#Baahubali2 and #Dangal @ WW BO Till May 23rd 2017: #Baahubali2 - ₹ 1,586 Crs, #Dangal - ₹ 1,548 Crs." 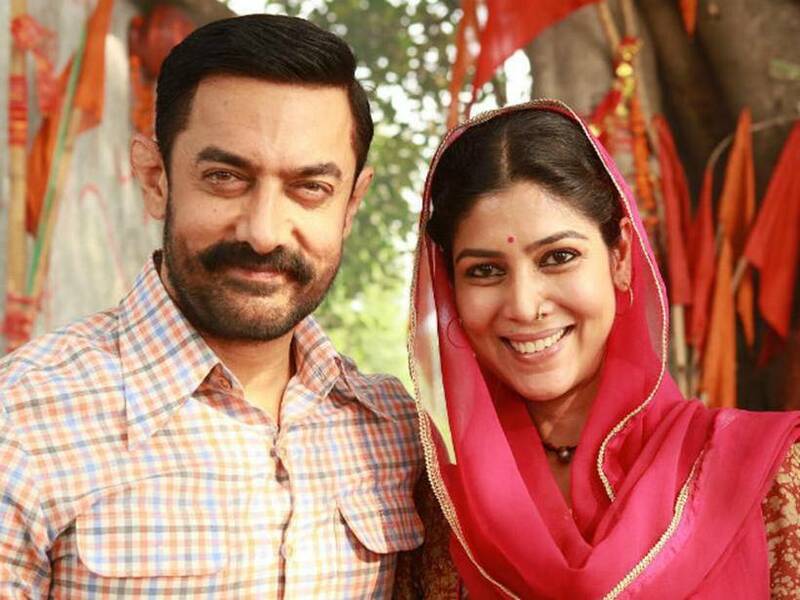 Dangal, meanwhile, is unstoppable in China where it has become the biggest non-Hollywood hit ever, propelling Aamir Khan as the most popular Indian. 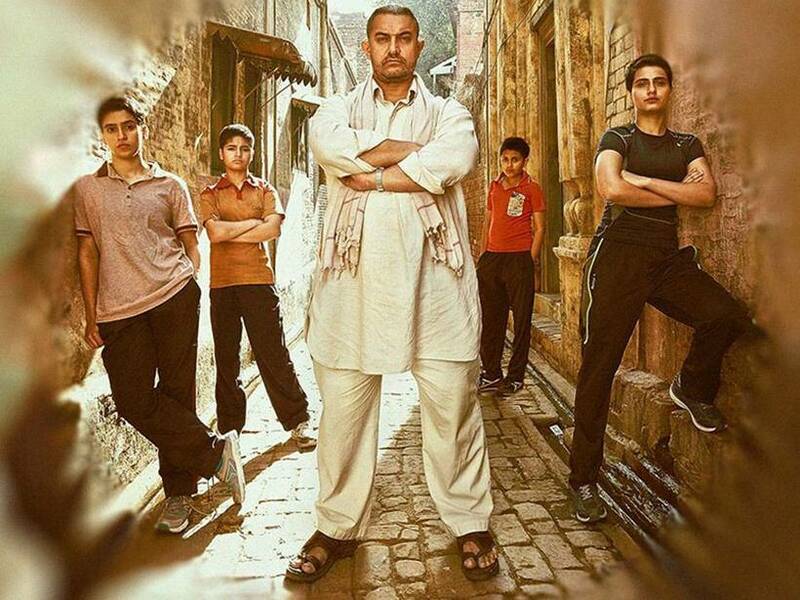 In fact, it earned well on Wednesday and has now this as its worldwide earning: "#Dangal WW BO (Till May 24th 2017): #China - ₹ 793 Crs, #Taiwan - ₹ 26 Crs, RoW - ₹ 744 Crs, Total - ₹ 1,563 Crs." Even as Dangal continues winning new fans in China, Baahubali 2 is going strong in India. 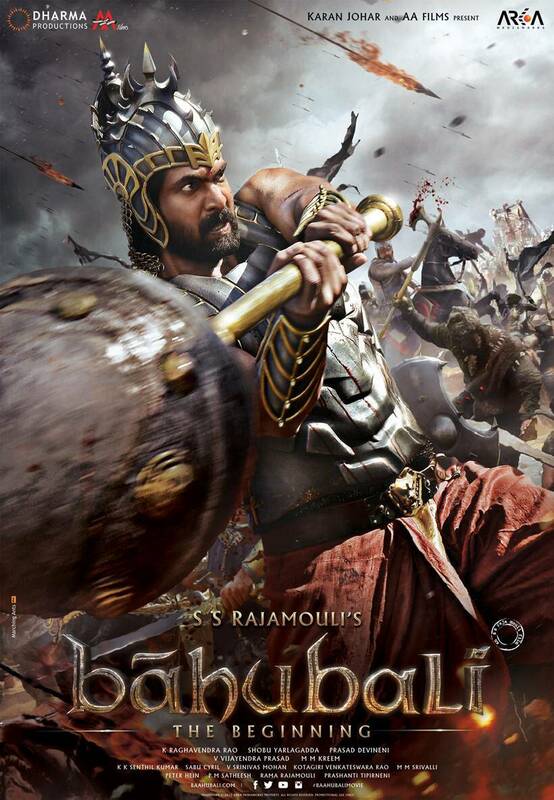 The SS Rajamouli film has crossed Rs 1000 crore business in India. Ramesh tweeted, "#Baahubali2 's 26 Days WW BO: #India: Nett : ₹ 1,001 Cr, Gross : ₹ 1,291 Cr. Overseas: Gross : ₹ 295 Cr, Total: ₹ 1,586 Crs." While Baahubali 2 is now showing signs of slowing in India, its makers have started the procedure to release it in China. They hope Baahubali The Conclusion can also enjoy the same kind of reaction there as Aamir Khan film did. 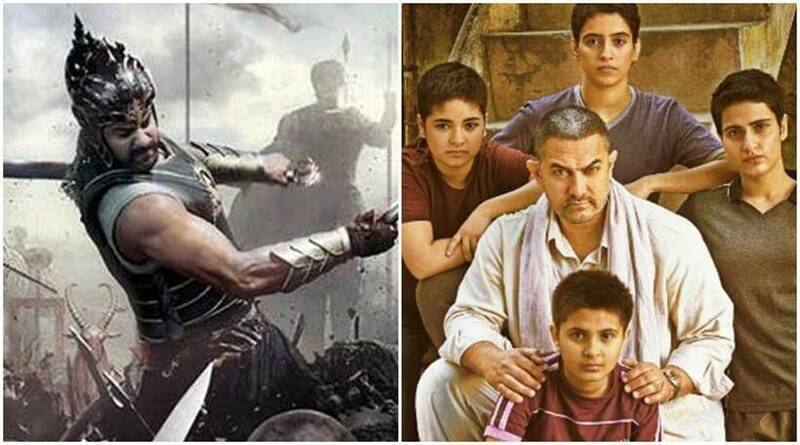 Talking about this, trade analyst Taran Adarsh said, "After the love showered upon #Dangal in China, one looks forward to #Baahubali2 making a huge impression there... #IndianCinemaGoingGlobal." Baahubali 2 makers are in a hurry to release Baahubali 2 in China. However, Baahubali 1 didn't do well in China while Aamir Khan's earlier release PK was also well received by the Chinese audience. When the dust has settled, who will emerge as the box office battle? Baahubali 2 or Dangal.